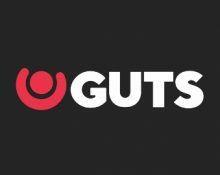 Guts Casino – Guts-mas Comes Early! Earn your tickets to the draws! Win an iPhone or iPad, every day! Seems like Guts couldn’t wait for the festive period to start, so they simply moved it forward a few months. Great move and even better prizes. 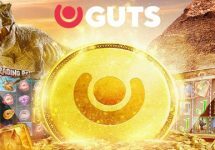 To be in with a chance to win some of the latest Apple gadgets, players need to wager on any games at Guts Casino and earn tickets to the daily draws. Then watch every day after 17:00 CET the promo page and your inbox when they announce the winner. Wanna get your Christmas presents early this year? Maybe eyeing the latest tech gadgets? 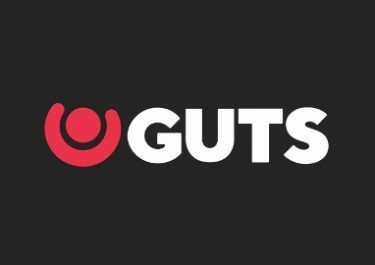 Then Guts Casino has the right campaign for you. 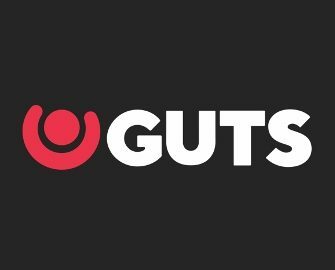 Until the end of September, they will be raffling off either one iPhone X or one iPad every single day, courtesy of their “Guts-mas comes early” promotion. OPT-IN on the campaign page is imperative to be entered into the daily draws. To earn one ticket to the next draw, simply deposit and wager minimum €10 on slots or in the Live Casino. Plus, earn a further 10 tickets for every €100 deposited in one amount and wagered in the casino. Amount of tickets per player is not limited. Earned tickets are not transferred to the following day. Every day at 17:00 CET, will randomly draw one winning ticket from all eligible entries and announce the winner on the promotion page. Winning players will receive an onsite message in which they will be given a voucher code and a link in order to claim their prize. The prizes are alternating every three days between an iPhone X (256 GB) and an iPad 9.7 inch (128 GB). A cash alternative is not available. Terms and conditions apply. Launched in 2013 the casino is operated by MT SecureTrade Ltd. under MGA Malta and UKGC licenses. A superb choice of games are on offer for desktop, mobile and tablet from providers such as Netent, 2BY2 Gaming, Aristocrat, Bally, Barcrest, Betsoft, Big Time Gaming, Elk Studios, Fantasma Games, Genii, IGT, JustForTheWin, Leander Games, Lightning Box, Microgaming, NoLimit City, NextGen Gaming, NYX Interactive, OMI, Play’n GO, Pragmatic Play, Push Gaming, QuickSpin, Red Tiger Gaming, Scientific Games, Thunderkick, WMS and Yggdrasil. The LIVE Casino tables are powered by Evolution Gaming and Netent Live.